Embed Your Store Listings on Your Own Website! We will display your listings without any mentions of Store Website Pro. 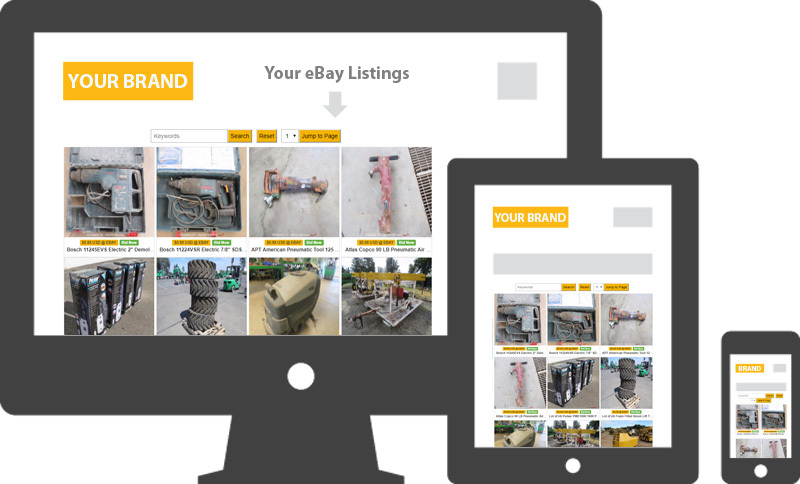 This will ensure seamless integration of your eBay store listings on your website. Displaying your eBay store listings on your website is as easy as copying and pasting a block of code. By design, your listings will be displayed in a responsive layout. This will offer the best user experience when your visitors browse your listings. 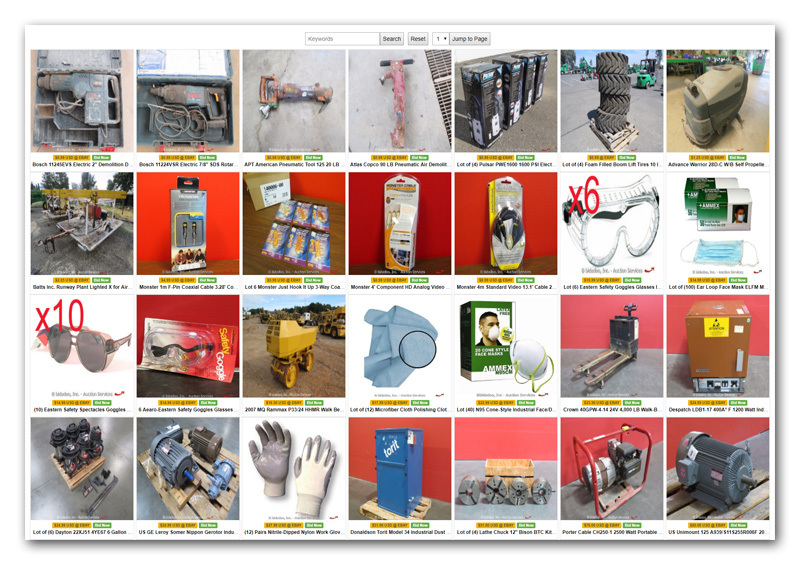 Your listings will come with a search box, allowing your visitors to search your eBay store directly on your website. In addition, your visitors will be able to browse your store listings with ease using the pagination features. If you sell on eBay and have a website for your business, embedding your store listings on your website will bring in more sales. For a one-time fee of $29.99 USD, you can activate and embed your store listings for a year. Sign up today and activate your 14-day trial to embed your store listings on your website for FREE for 14 days from today. You can preview your store listings inside your account. There's no fee to create an account.